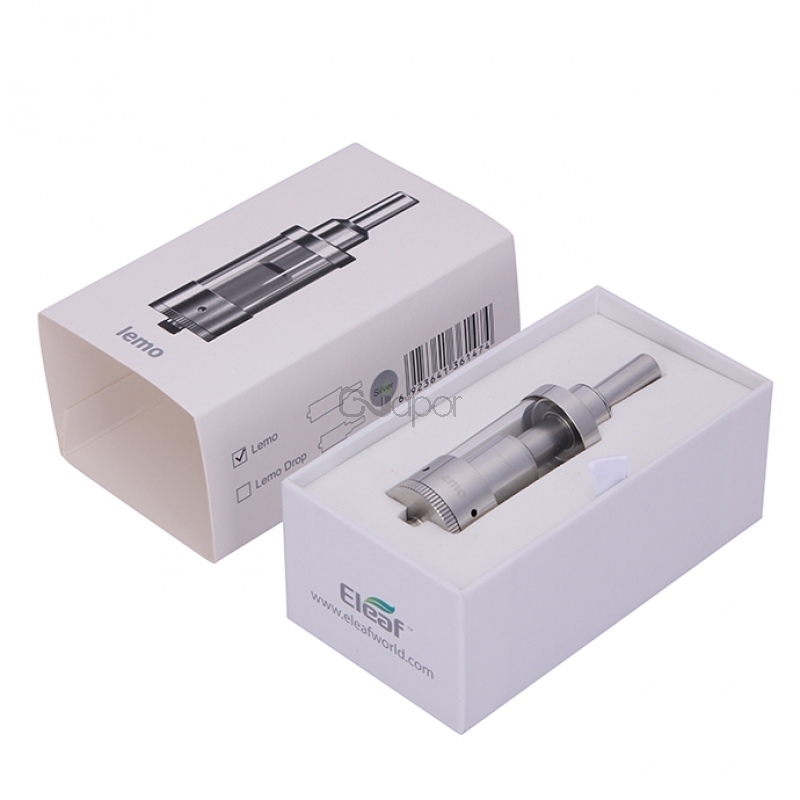 Eleaf Lemo Atomizer is a new type of Eleaf product which is designed for e-cigarette fans. 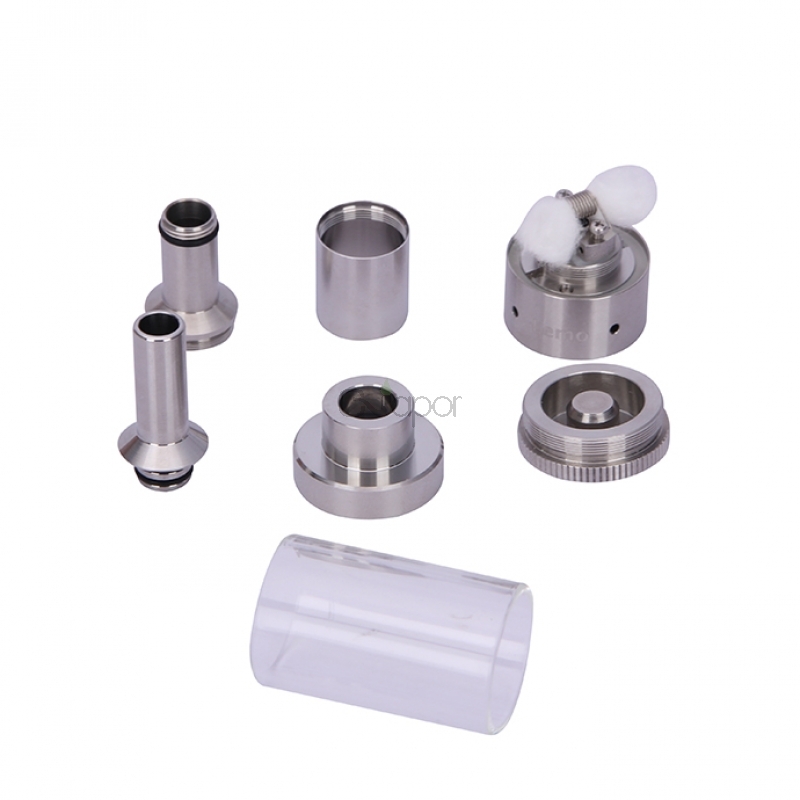 The steel material and glass atomizer tube must impress you a lot. 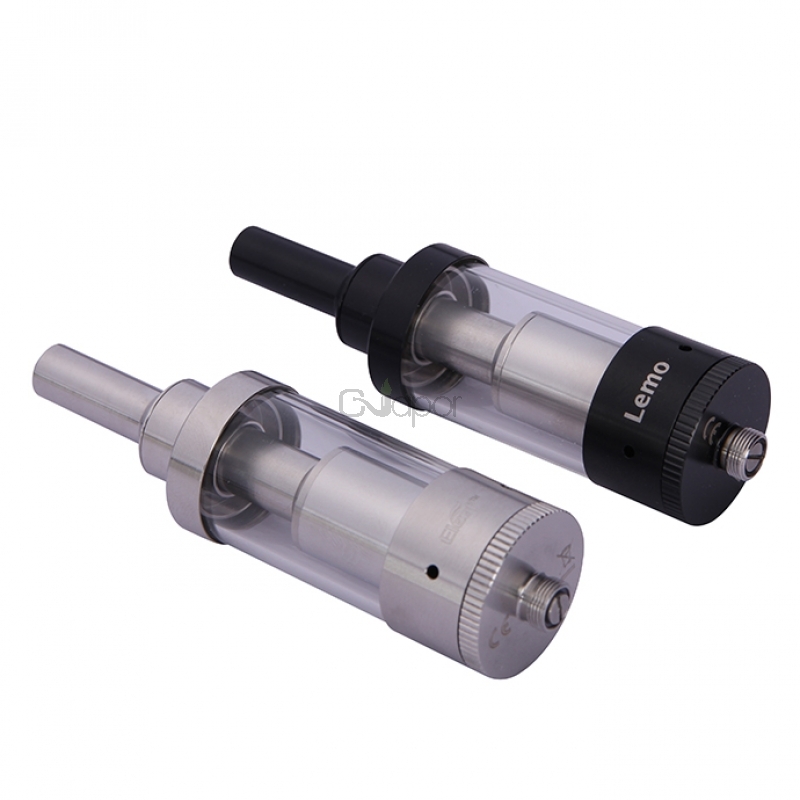 The highlight of Lemo atomizer lies on its rebuildable heating coil and the adjusting air inlet which bring the e-cigarette fans much fun. 2. 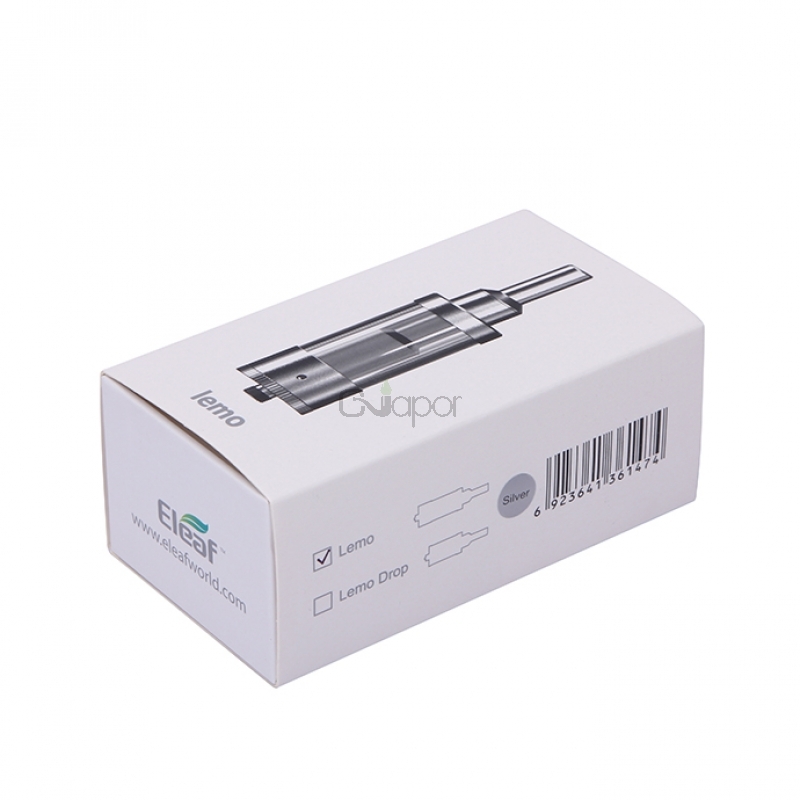 Changeable Mouthpiece: Eleaf Lemo atomizer mouthpiece is changeable. Users can replace it at will. 4. 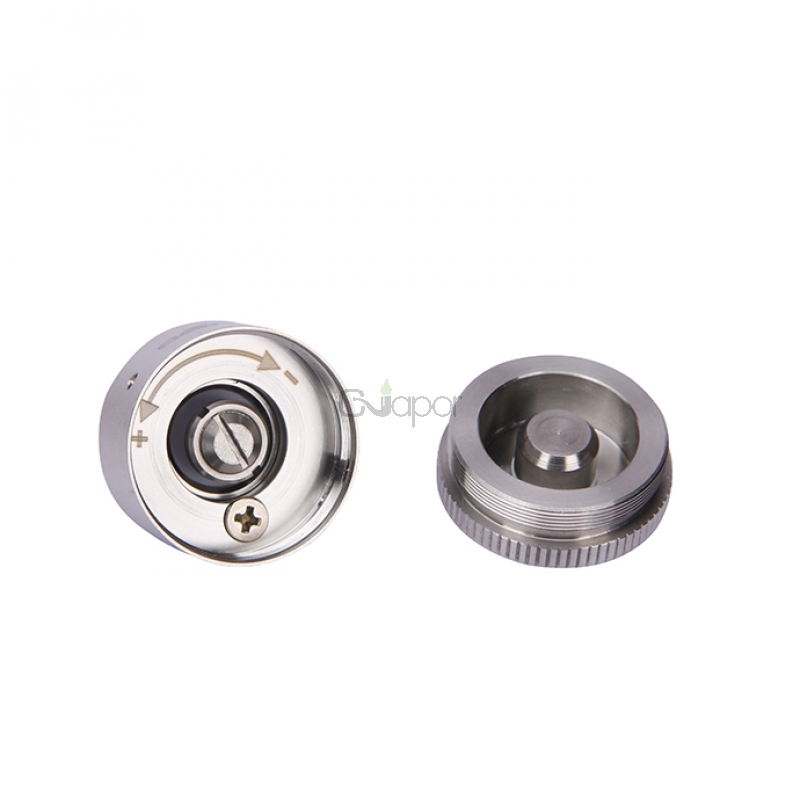 It comes with 510 thread. 6. 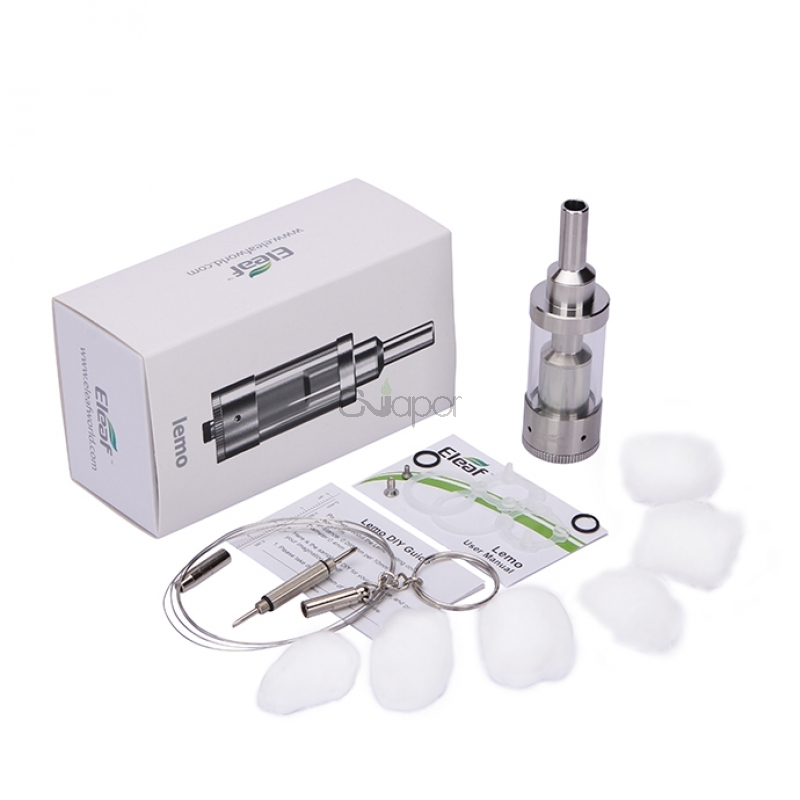 Rebuildable Design: Users can wrap the heating coil by themselves according to their personal demand.